Probably the best Wireless Speaker out there. 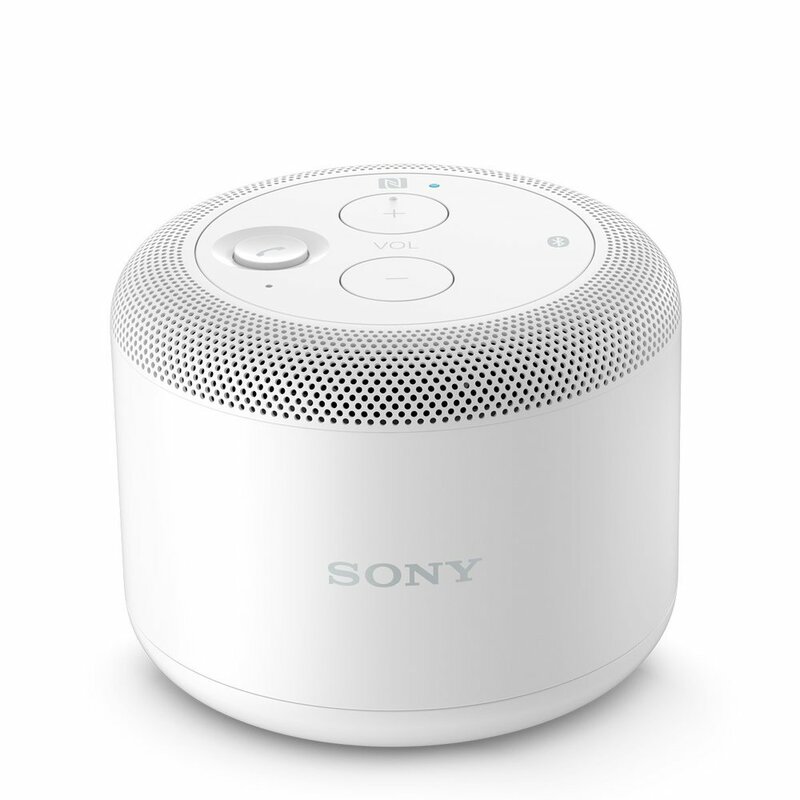 With the new Ultra portable NFC BSP 10 portable speaker, Sony has finally got its mojo back. In the 80's Sony was the number one player in the audio and tv field. Buying a Sony item was synonymous of quality, amazing sound and a sign of having a healthy bank account. Then something happened. The 90's didn't work as well for Sony, with some failed experiments such as the Mini Disc. The Japanese brand missed the MP3 revolution and when Apple launched the iPod it was already too late. But Sony is back with a strong line of smartphones (excellent range of Xperia), tablets and stylish accessories. Recently Sony launched a new range of NFC/Bluetooth accessories and today I am reviewing the new and amazing wireless speaker NFC BSP 10. If there is an area that we can’t fault with any Sony product it is design and style. The Portable Speaker BSP10 is a beautiful piece of kit. It has a gorgeous minimalistic design and is made with the best materials. In a way it looks like a tiny Mac Pro. Sony really took extra care with the details; the button functions are beautifully crafted and perfectly integrated in the top of the speaker. This Sony speaker will look great in your living room and bedroom. Are you ready for an amazing and powerful sound? The Wireless Speaker Sony BSP10 has an incredibly powerful and pure sound quality. It is really surprising to get such a great sound on such a small and tiny speaker. The sound is really fantastic and doesn’t distort even at full volume. The Sony BSP10 is NFC and Bluetooth compatible. If you have an NFC Smartphone it is extremely easy to setup with just one touch. 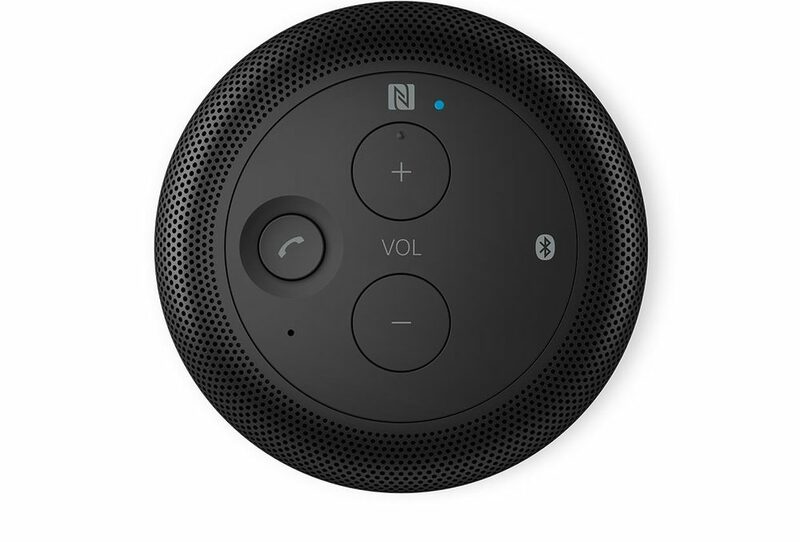 Bluetooth connection takes a little more time as usual with this technology, but your Speaker will be paired within a few seconds. You can use the volume button on the speaker or on your Smartphone to control the level of sound you want. The Sony BSP10 Portable Speaker has a mic function and you can use it to answer a call, use Skype etc. I tried the speaker with my Blackberry Z30, a Samsung Galaxy S3 Mini, and an Android tablet without any trouble. The battery is impressive! You can enjoy up to 10 hours of music streaming and calls with the Sony BSP10. You can charge the speaker with the micro USB cable provided through your Smartphone charger. But this super stylish Speaker has something extra - it is Qi compatible (wireless charging). You can use the beautiful Sony Wireless Charging Plate WCH10 to charge your speaker and other Qi compatible Smartphones. 5. To buy or not to buy? This is a very easy answer. Buy and you won’t regret it! You will be really pleased with this Wireless speaker. It is really a powerful and stylish audio accessory and a must have companion for your Smartphone or Tablet!